The procedure can involve a significant investment and fees can be determined after records and an examination is completed. However, cost of implants at Cosmozone is competitively prized in comparison with both local and international costs. Just as with any surgery, there can be some discomfort; however, at Cosmozone, local anaesthesia and patient sedation are used to eliminate any discomfort at the time of the procedure. Approximately 95 percent of patients report discomfort of 0-2 on a scale of 0-10 the day after the implants is placed. The doctor will prescribe medications to ease any discomfort that may occur. 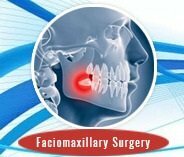 Special care will be taken to stay in contact with you after the surgery to be sure that you remain comfortable. The surgery will not hamper any tour plans you may have on the following day. 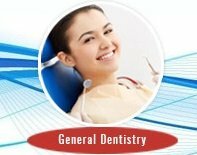 Complete treatment can take from 3 to 9 months, depending upon haw many teeth need replacement, presence of bone grafts and the patients’general medical condition. It should be understood that this procedure is advanced and can be a longer process than usual to assure its success. 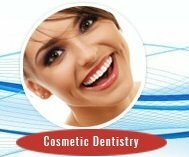 We do, however, provide patients with temporary teeth during this time frame. AT NO TIME are you without teeth unless you elect to do so. The body does not reject a dental implant, as it might a soft tissue transplant, such as a lung, heart or kidney. This does not mean that an implant cannot fail, but it would be due to other factors, such as misalignment, improper force on the implant, excessive smoking or alcohol intake following implant placement or other conditions/diseases of the patient. Dental implants are made of a material, titanium, that is totally bio compatible (compatible with body tissues) and actually integrates with the surrounding bone and becomes part of the body. Titanium is also being used more and more in the medical field to replace body parts. How long should one expect to be off work? Placing an implant is often easier than taking a tooth out and is usually done using a simple local anaesthetic. You will not feel any pain at the time, but just like after an extraction, you may feel some discomfort during the week after the surgery. Sometimes your dentist might give you a sedative if you are very nervous or if the case is a complicated one. General anaesthetics are rarely used for implants and are generally only used for very complicated cases or when multiple implants are to be placed. Make sure you get a treatment plan, along with an estimate, and ask if a guarantee is included for your treatment. If you are unhappy with any of the answers you get, then do ask for a second opinion. You will be spending a lot of time, effort and money, so you must be sure that you know what you are getting at the end of the treatment. 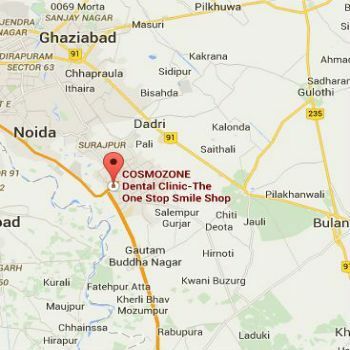 Cosmozone has internationally trained and certified surgeon/dentist to provide state-of-the-art implant care with the greatest comfort and affordable pricing. 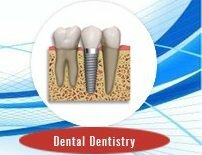 We hope you will consider us while choosing to have dental implants placed in you.